The Institute of Public Administration of Canada (IPAC) is a national organization that focuses on the practice of public sector administration and management. IPAC’ MOU with the FNPSS will focus on sharing research, experience, information and skills. IPAC’ professional practice and service delivery will enhance First Nations’ understanding of the public sector and offer networking opportunities with industry peers in all levels of government across various sectors. 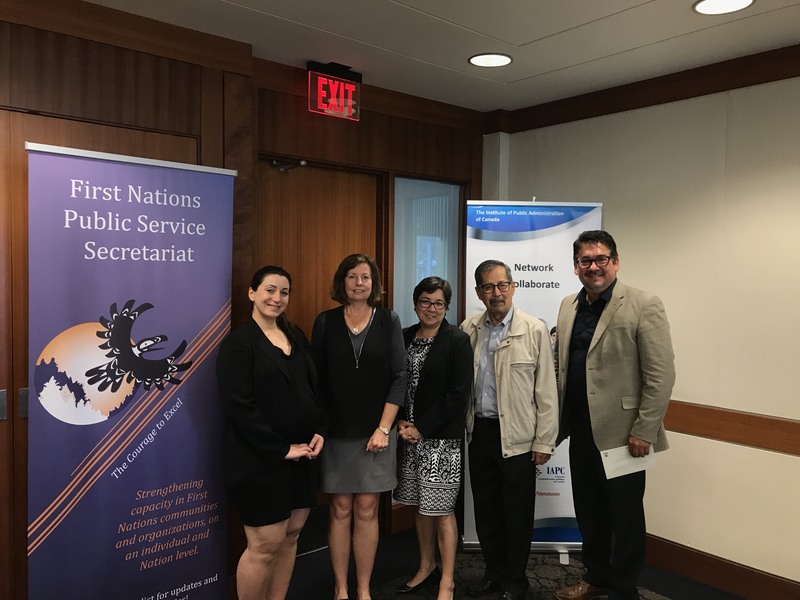 We are pleased to announce the FNPSS and IPAC Vancouver have renewed their MOU to continue supporting excellence in public administration. Take an opportunity to review the press release and signed MOU.